PAX and Fan Expo are approaching which means game developers are putting finishing touches on demos, planning their booths and getting their marketing in order. 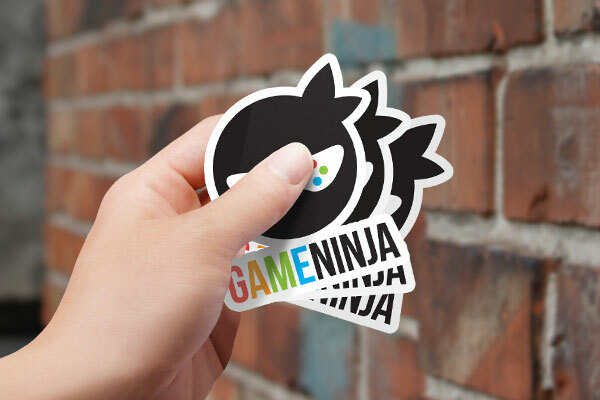 At StickerYou we want to make what matters stick and branding matters. 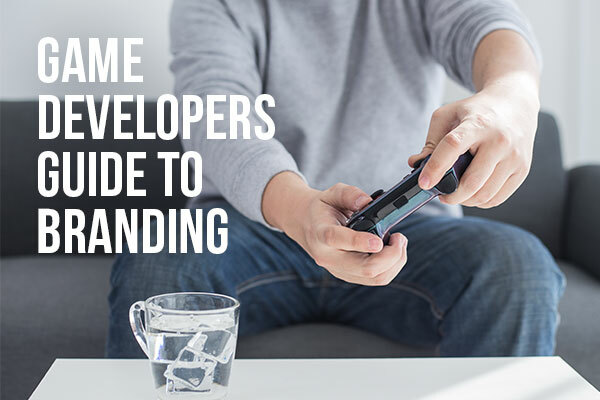 So, here are some tips for game devs on branding your next project. Even if you are a solo developer you still want to have a studio brand. A studio name and brand brings a gravitas which you may not inspire as a solo/freelance developer. To look even more official it is a good idea to get some promotional materials to hand out like Custom Stickers, shirts with Custom Iron-Ons or Custom Patches of your logo, or even just some Temporary Tattoos. A good brief for games needs 5 things: a description of the overall project (a very highly detailed description), background information (why did you start this project in the first place? ), target audience (who are you going to sell this to and who will buy it? ), a description of the process (how will you make your game? ), and practical requirements (any technical details or timelines). Having a detailed brief will ensure your brand is taken seriously and help you stay on track, ensuring that your investors will be impressed. No matter the project you need a coherent message. We recommend creating a page or two outlining your design guidelines. Show the fonts you will use, your main color palette, and anything else related to the look and feel of your project. 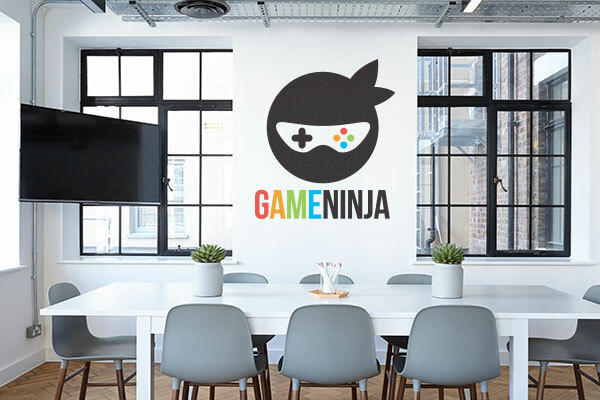 You can even turn your guidelines into a Custom Wall Decal for your office so everyone will stay on-brand when creating ads, packaging, articles or any other promotional materials. You should be marketing your game as soon as you have something that can illustrate the fundamental mechanics and look of your game. A level, a quality screenshot a small demo; whatever it is it needs to convey the function and beauty of your game. From there you need to update potential customers on the progress of the game development. It is always a good idea (and a necessity if you are crowdsourcing) to make giveaways for future customers. 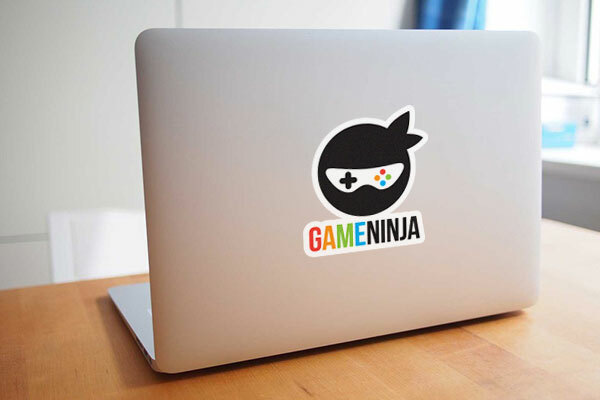 Bumper Sticker, Car Decals, MacBook Decals, Custom Name Badges or any other Custom Products you give away will help spread awareness of your game as well as rewarding your early fans. A great idea is only a good start, but if you really want to develop games and build your brand then you need to make it stick. Now get out there and make great games!